Yesterday I played the lottery for the first time in my life. You know what the first thing that popped into my head was? Nope, it wasn’t a big house in the hills or a round-the-world getaway (although those would be nice). It was the entire NARS makeup collection! Can you imagine that? Hundreds and hundreds of those sleek, rubberized cases and tubes (side note: you can easily clean them up with duo-phase makeup remover). And since they say that to be happy in life you should focus on the good things you have rather than the things you don’t have, today I decided to focus on the products in my NARS stash that bring me happiness on a daily basis! Wanna see what they are? In the event of a fire, you’re supposed to leave all of your belongings where they are and get to the nearest exit. Well, I really hope we never, ever have a fire in our building, because I’d have a really, really hard time leaving the NARS Duo Eyeshadow in Isolde behind (should I grab it or not?). I know I might sound like I need to re-evaluate my priorities, but if you’ve ever tried Isolde, I think you’ll understand. The shadows have the most gorgeous metallic finish (no chunky glitters in sight! ), and they’re so pigmented, creamy, and smooth that I can’t think of many other shadows that compare (I’m thinking of the Giorgio Armani Eyes To Kill Intense in 5 Gold Blitz and Pure Ganache from the Zoeva Cocoa Blend Eyeshadow Palette). And if that’s not enough, they practically blend themselves and last longer than probably anyone could need. 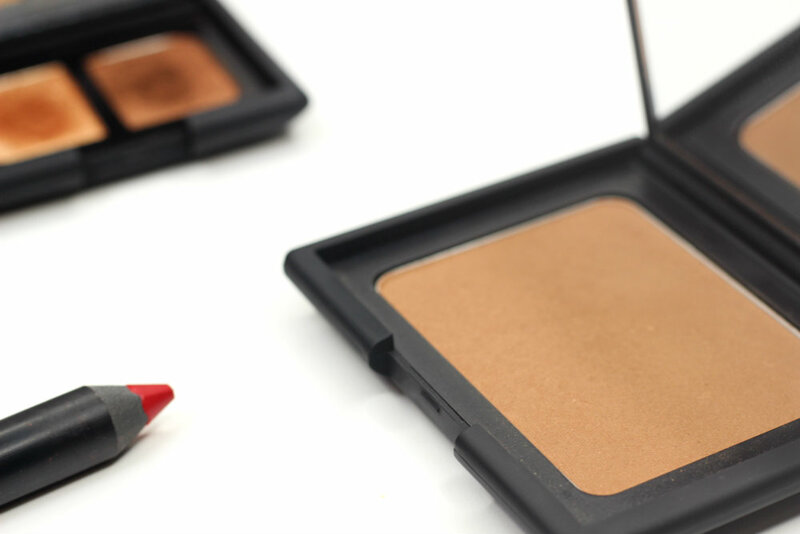 I think I was the last person in the makeup-loving world to try NARS Bronzing Powder in Laguna. 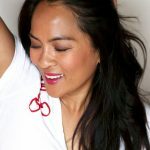 Yep, believe it or not, despite loving both NARS and bronzers to pieces, I led a Laguna-less existence until very recently! I’ll keep this short and sweet, since I’m sure that most of you know Laguna better than I do. 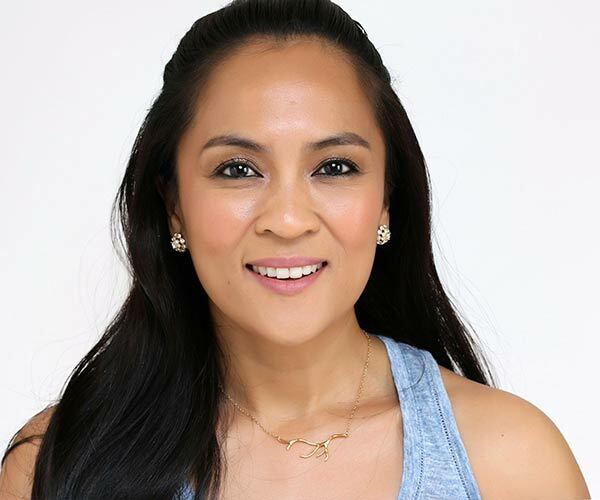 What I like about Laguna is that it gives my complexion believable warmth, it’s easy to blend, and it isn’t overly pigmented, so the application is pretty fool-proof. 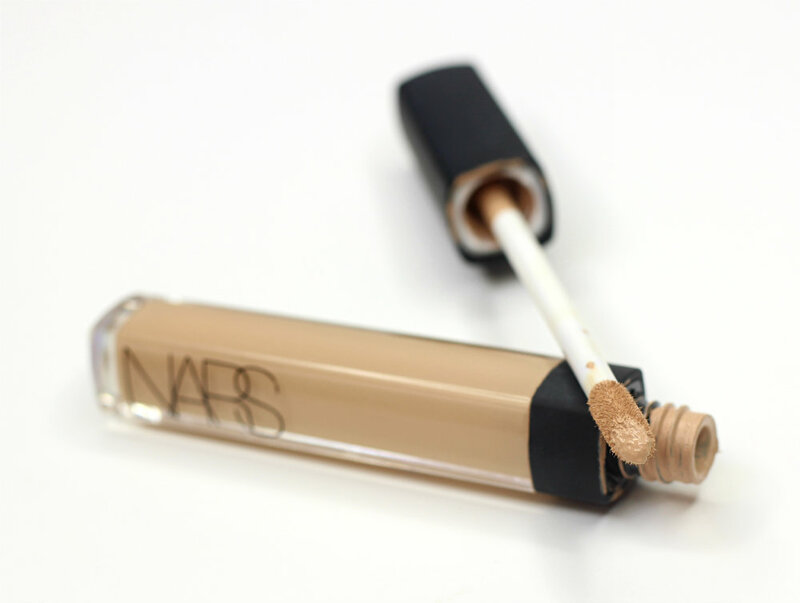 NARS Radiant Creamy Concealer in Custard is the only non-peach-toned concealer that does a decent job of covering up my scary dark circles. I’ve never encountered, in all my concealer-wearing-days (it’s been almost 20 years! 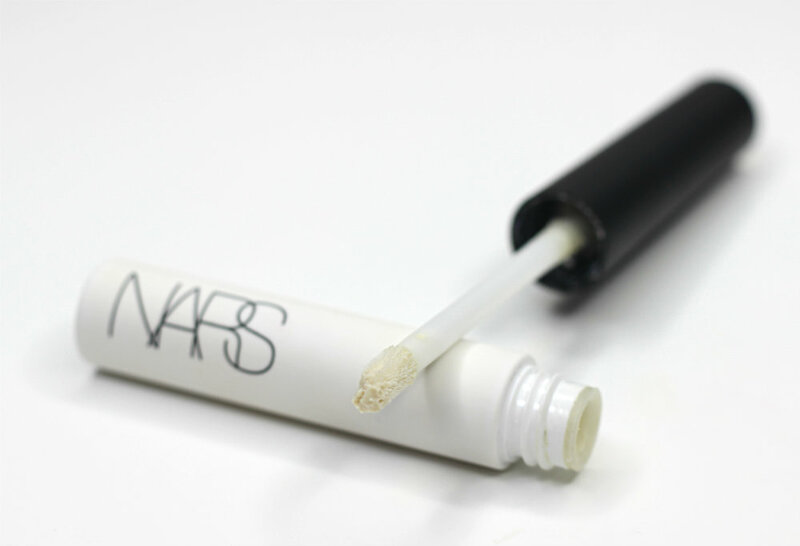 ), a liquid concealer with higher coverage. The downside is that it tends to settle in my under-eye creases a little, but hey, you know what they say — you gotta pick your battles! 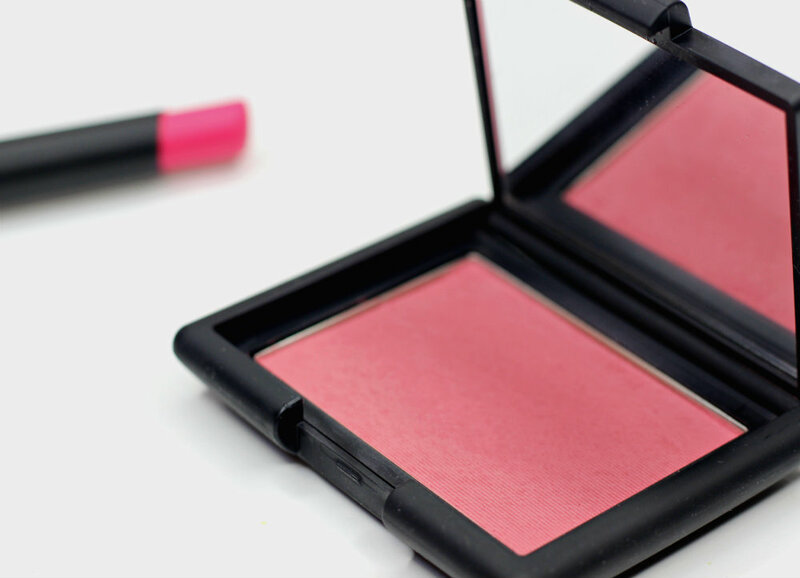 I’ve got nothing but amour for NARS Blush in Amour. I mean, since it’s super pigmented, I need to be extra cautious with it, but if I apply the right amount, it gives me a very natural pinky flush. It’s very easy to blend, though, and lasts a pretty long time, even on my oily skin. Poor Cordura. I keep comparing it to Isolde, and well…it just can’t win there. BUT, if I just focus on it, it’s actually a very nice little duo — super versatile and easy to work with. If you’d like to try one of the NARS duos but don’t think you can pull off Isolde’s warmth, Cordura is definitely one to consider. It’s hard for me to get excited about an eyeshadow primer, but NARS Pro-Prime Smudge Proof Eyeshadow Base is REALLY something special! It makes eyeshadows more vibrant and longer-lasting than any other primer I’ve ever tried. 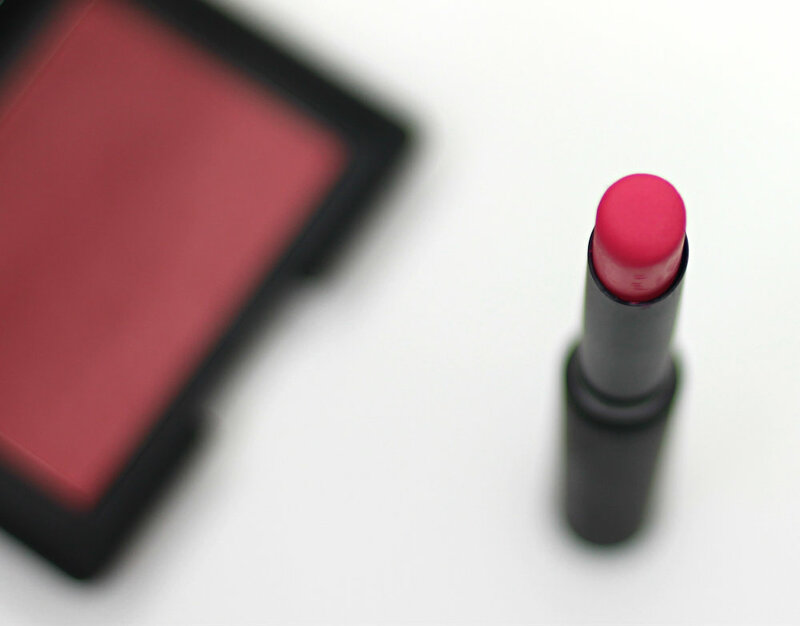 I don’t want to bore you by singing the praises of NARS Carthage yet again, so I’ll leave you with these few words about it: punchy, comfy, long-lasting. 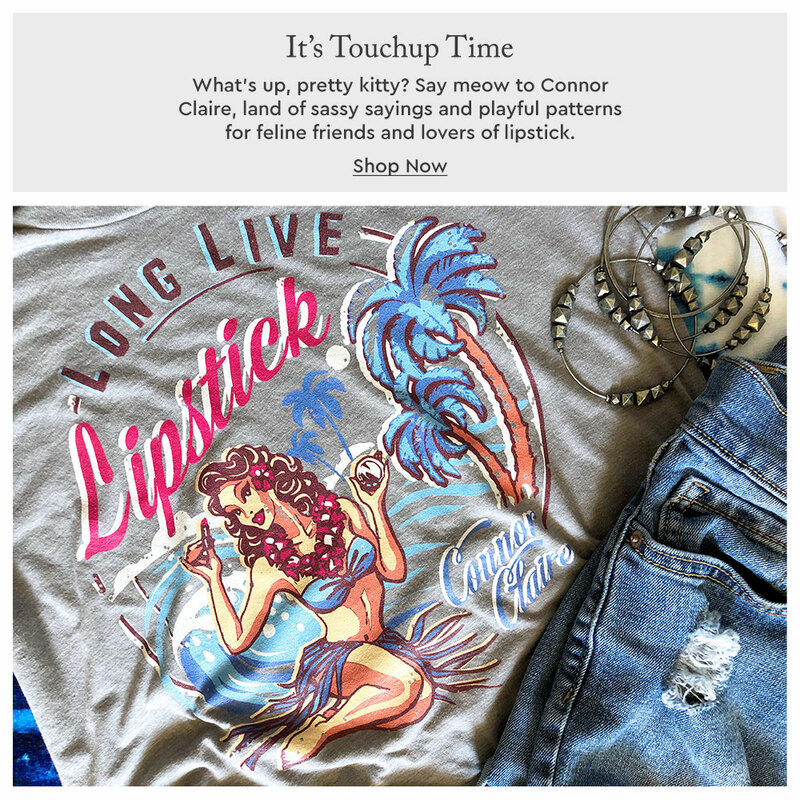 If you want to hear more about it, check out my post on five bright pink lipsticks to try this summer, or this one about four lipsticks I love that no one ever talks about. 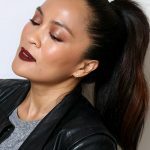 The NARS Velvet Matte Lip Pencil in Dragon Girl was the product that started it all — and by “it all,” I mean my slight fixation with NARS Cosmetics. 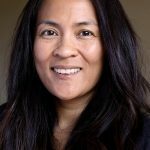 What about it made me fall head over heels for the brand? Second of all, despite being 100% matte (which I personally love), it glides effortlessly across the lips and feels completely weightless once it’s on. 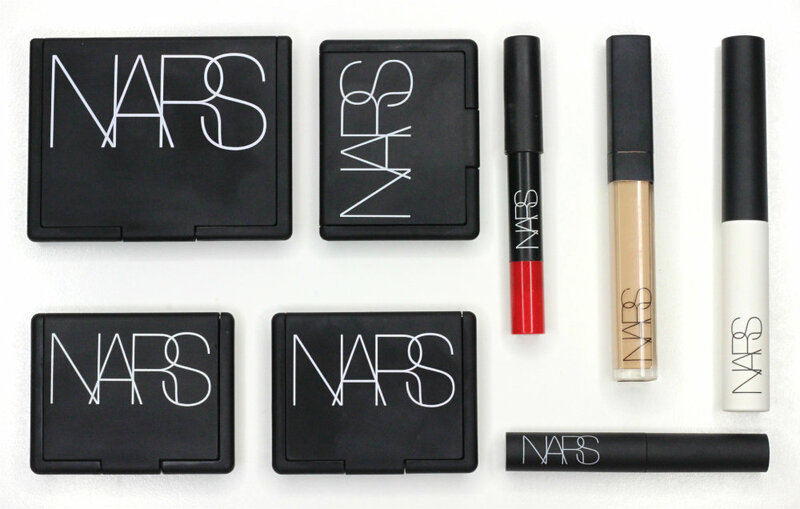 What are your favorite NARS products? And what would be the first (silly) purchase you’d make if you won the lottery? Isolde has been on my wishlist forever! 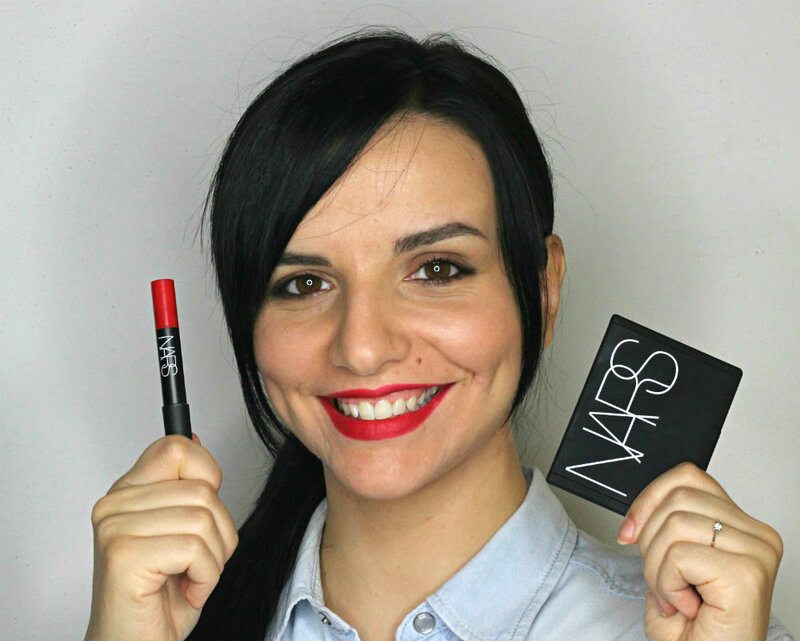 Now Cordura is on there, too… I love the NARS Audacious lipsticks and Anna is one of my favorite lipsticks of all time. I also love the blush in Sin for WOC especially tan or darker complexions. 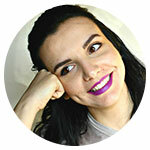 Isolde is one of my favorite makeup products of all time, I can’t recommend it enough! 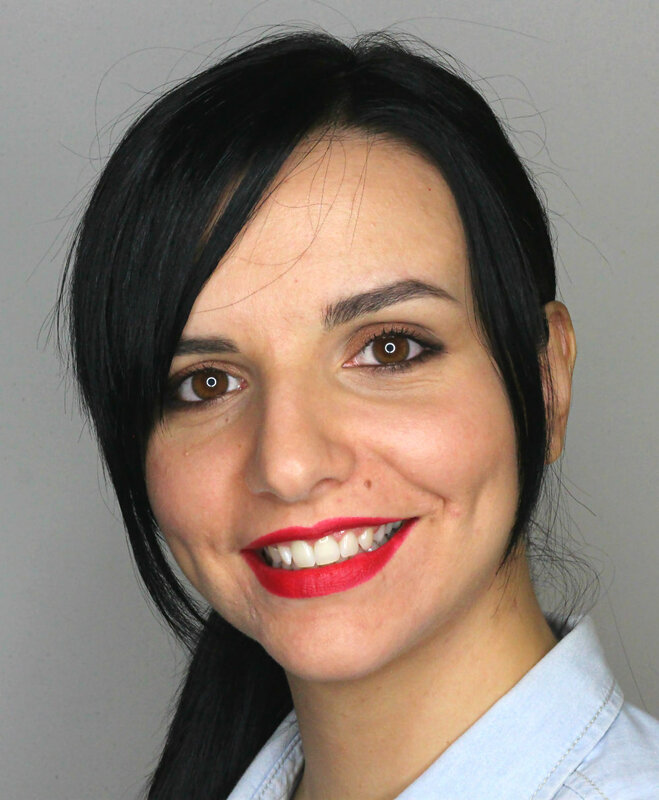 I’d like to try one Audacious Lipstick sooner or later, and Anna looks very pretty. What a cute post! 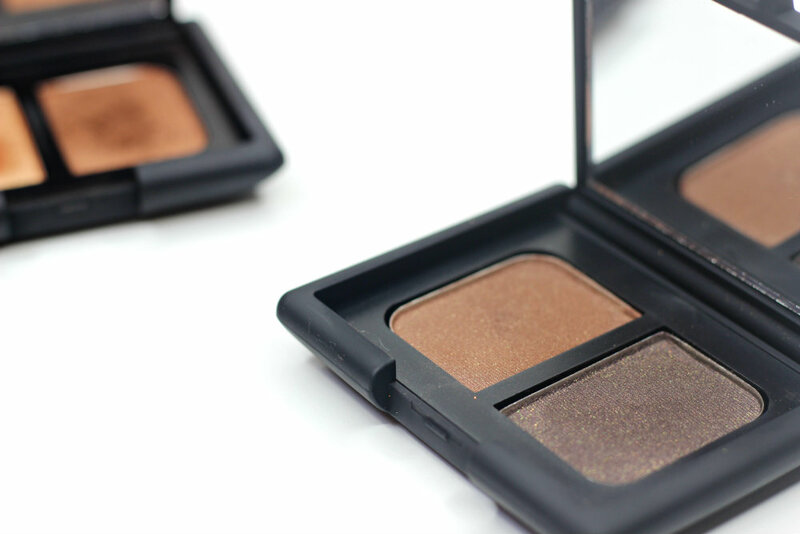 That Isolda duo should make its way to my makeup collection one day! Can you imagine getting everything you want without even checking the price? That would be fun!!! 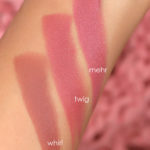 I lovee the Nars lip pencils! 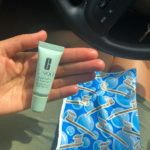 I got two small ones as a birthday gift at Sephora a couple years ago and fell in love. They’re so easy to apply and I love the range of colors. I’ll have to check out the eyeshadow duos! 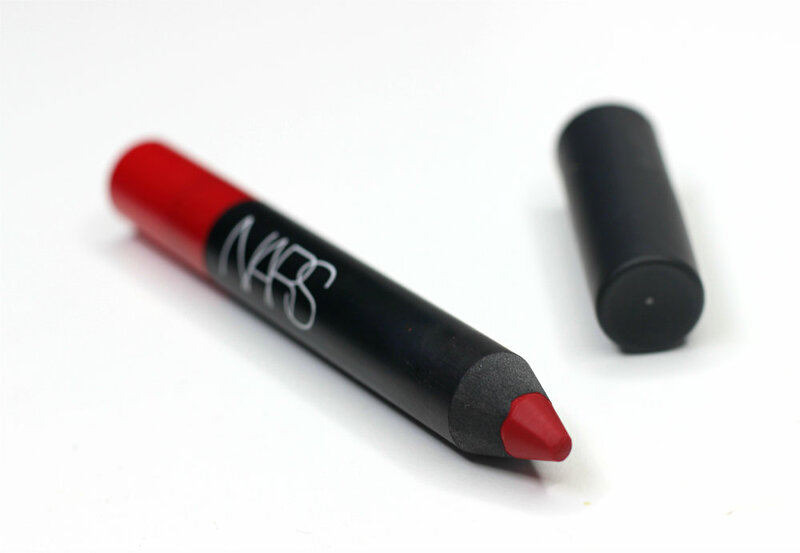 The NARS pencils are great, aren’t they? I’d love to get more shades in the future! Have you ever tried their nail polishes? I recommend Purple Rain and Zulu. NARS is totally addictive! 😉 I’ve never tried their nail polishes, but have always wondered if they were any good… Thanks for the recommendations!!! And thank you for the link, I’ll check out your posts. I love NARS. I wish their last few foundation formulations worked better for me! I’ve never tried any of their foundations, but, having oily skin, I’ve been curious about the Velvet Matte Skin Tint. Dragon Girl also got me into NARS! I blame Taylor Swift. Hahaha! I actually use an old two-hole sharpener from Rimmel. I think any larger sharpener will do. We don’t have Rimmel here, sadly. 🙁 Our local NARS stores always runs out of the sharpener too. I had to buy abroad! I love Nars pencils too. Your makeup is so on point, super natural and chic! Love ? These are some really pretty products! Especially the Isolde duo..Stunning! I need more Nars products in my life! I don’t wear much makeup only mascara and gloss though I really need concealer. 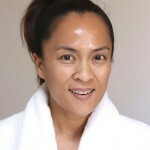 I have LOTS of yellow in my skin that Nars sheer glow was able to match perfectly! I was truly amazed because I had never found anything that could, I would even use it as concealer and it did a pretty good job. 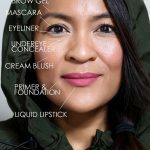 I recently tried your same concealer and loved it as well. So I am now a huge Nars lover. I tried a sample of the Sheer Glow foundation, and for like half an hour my skin looked amazing, than my oil kicked in… Having oily skin I need something more mattifying, but I think it would make a great foundation for someone with normal to dry skin. I just finished another one of those Pro Eye bases, it’s a great formula! I´d pay off the house and the go buy plane tickets to some place far, far away. And maybe you should consider packing a makeup emergency back containing NARS Isolde that is kept at your door. Just so you can grab it and run if you need to? You always have the best ideas, Anne! 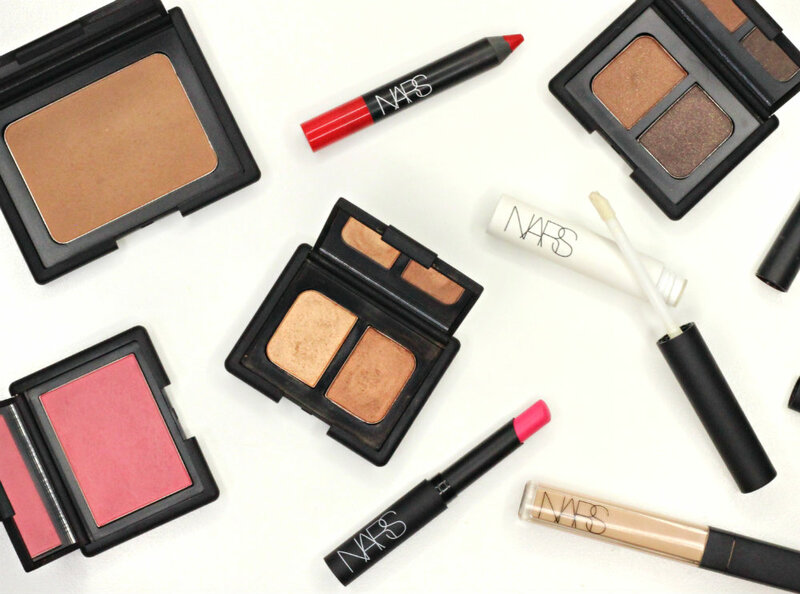 So much love for so many NARS products. I just wish my Laguna bronzer didn’t look orange on my skin. The lipsticks though!!! To die for!!! 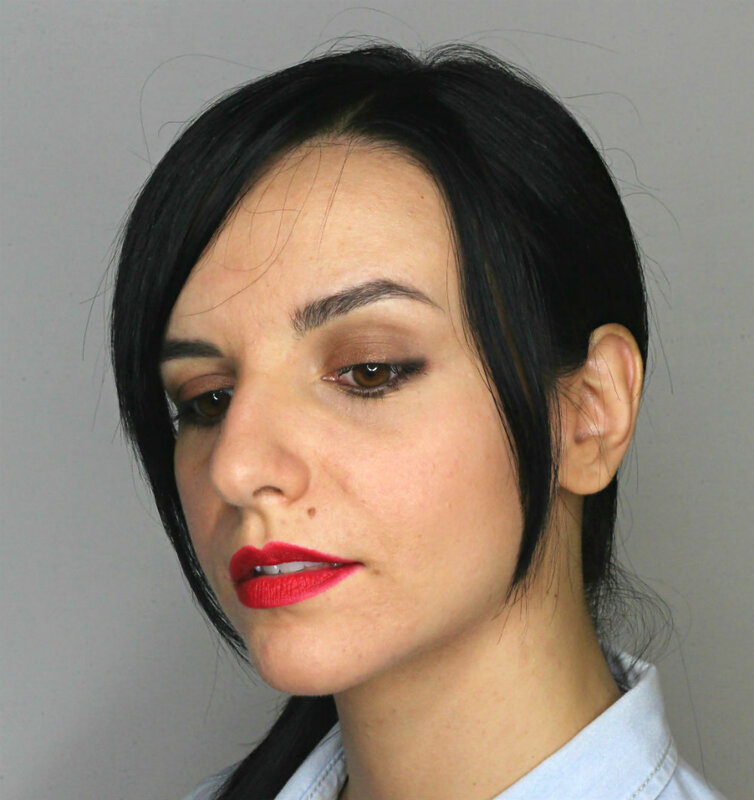 Dolce Vita will always be my every day, go-to lipstick. If I won the lottery, I’d beg my husband to retire, move out of The Bay Area and travel the world. It’s funny how we always want what we don’t have… I spent a year in the Bay and since then it’s always been my dream to move back! Although traveling the world would be nice, too. 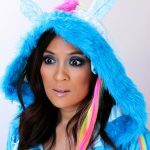 If I could only have one brand of makeup? Nars! 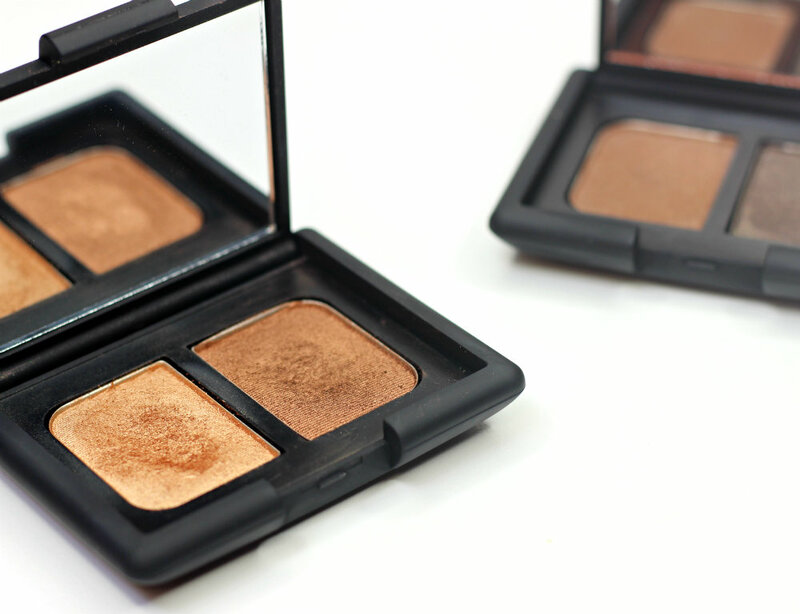 Love their eyeshadow, powders, blushes, foundations, concealer…my favorite!